Shawn Hagan, a college film student obsessed with legendary filmmaker Stanley Kubrick, discovers hidden clues in his movies which lead him on a harrowing quest toward a mysterious treasure that Kubrick left behind. Endangered by sinister groups on the same quest, Shawn has no choice but to claim the prize first because in the wrong hands … "It has the power to change the course of history." In 1999, my husband and I went to the theater and watched Eyes Wide Shut. I remember leaving the movie feeling uncertain about what I had witnessed. I wasn't the only one though. Several others were commenting on their way out that this was the strangest movie they had ever seen. But if they had been familiar with Stanley Kubrick's films, they might have expected to be a little flabbergasted. Kubrick is considered to be one of the great filmmakers of all times. Movies like The Shining, Spartacus, and A Clockwork Orange are often mentioned among the best in cinematic history. Kubrick was known for his "subtle symbols and mysterious riddles" as well as "realism, dark humor, unique cinematography, extensive set designs, and evocative use of music." If you've seen his movies, you know that statement is true. Many of his fans watch his movies time and time again to try to decipher his hidden messages. And that's where Derek Taylor Kent takes us in his new novel, Kubrick's Game. His main character, Shawn Hagan, is a huge fan of Kubrick's. He might even be considered a Kubrick encyclopedia. His knowledge of the famed director is the reason he gets tapped to be let into one of the greatest treasure hunts of all time organized by Stanley Kubrick himself. I first became familiar with Derek Taylor Kent a few years ago with his middle grade series, Scary School. These books were a big win in my house. 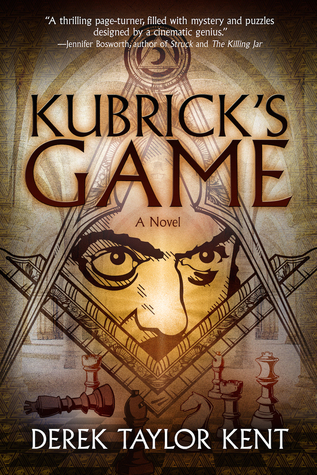 So, I was more than intrigued to read Kubrick's Game, his first adult novel. I had heard of Stanley Kubrick before, but I didn't know much about him. I'm certainly not what you would call a movie buff. 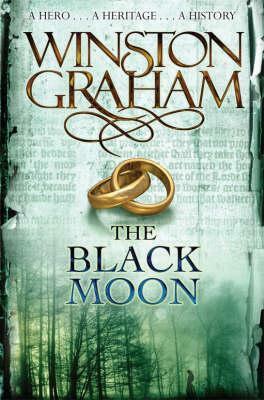 However, Stanley Kubrick was an interesting man and Kent highlights that in this well-researched novel. I love the depth Kent gives his characters. They are flawed and therefore interesting. He gives his characters many obstacles to overcome--internal and external--and it keeps you turning pages until you reach the end. And if you're not exhausted from reading about the treasure hunt, Kent also has a real-life treasure hunt going on live right now at http://www.derektaylorkent.com/the-game. "You may be able to complete this first round without reading the book, but will need any version of the book to unravel future puzzles." So don't wait. Pick up your copy today!